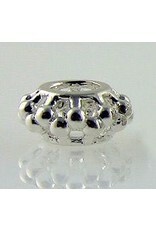 Shown here is our Sterling Silver Crowns Spacer Bead. 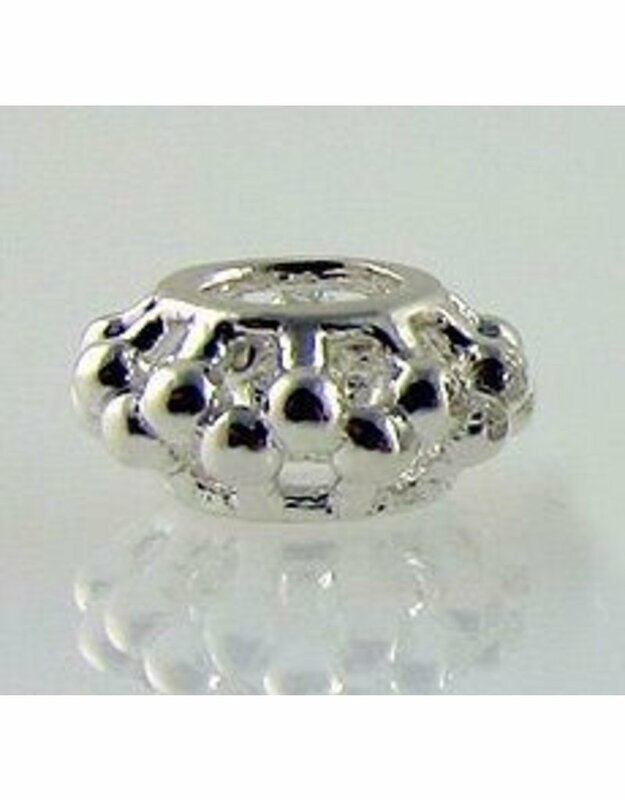 . . the perfect jewelry accessory to complement our handcrafted glass beads.